The 2018-2019 Season is underway. The Eastern Alaska Range does not post regular forecasts at this time. Please view observations for the most current information. Freezing temperatures at night seem to make stable snow snow conditions in the morning. Warm temperature and sun exposure create a soft top layer loosening bonds between snow layers in the afternoon creating unstable conditions. I have a photo, but it will not attach. 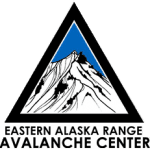 Founded in 2015 The Eastern Alaska Range Avalanche Center (EARAC) is a community funded avalanche center that focuses on the fantastic Eastern Alaska Range. Our mission is to promote education, develop a robust observer network, and improve the meteorological resources in the area. 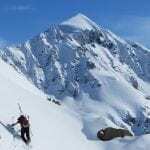 It is important to note that we will not be offering avalanche forecasting; though it is a long term goal. 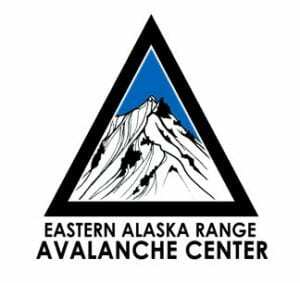 We are happy to be a part of the Alaska Avalanche Information Center's network of Avalanche Centers around the state. 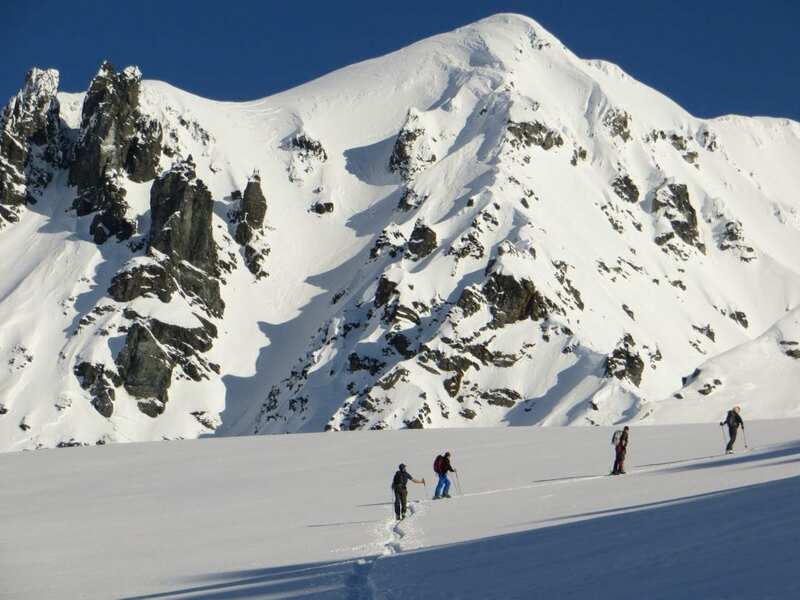 Education: EARAC utilizes local and statewide instructors to facilitate all levels of avalanche education; from avalanche awareness and companion rescue skills up to 4 day Level 2 courses. We offer courses to many local communities including Tok, Delta Junction, Eielson AFB, Fairbanks and Nenana. Have an idea for a course you'd like to see? Let us know! 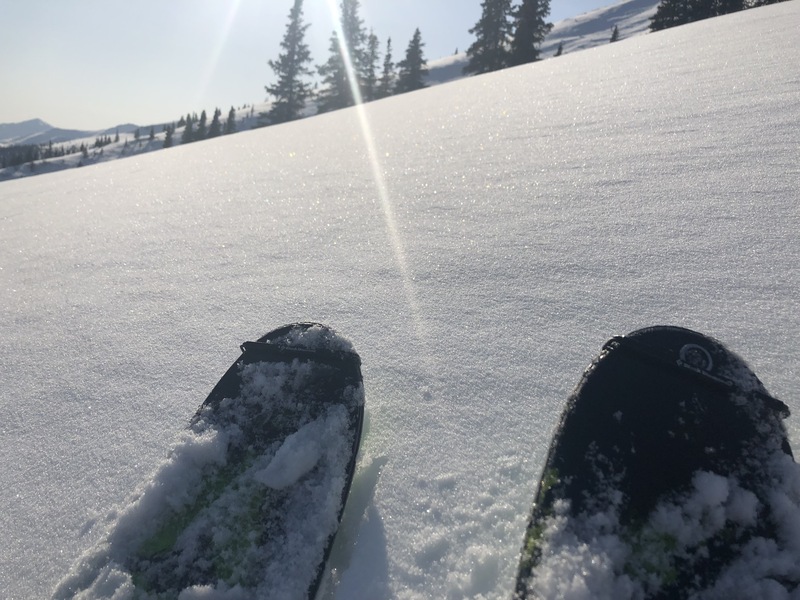 Observer Network: As an area without an avalanche forecast, user observations are critical to help other users make educated choices about the snowpack. Share what you see; any contribution is a good contribution! Simply sharing a photo from your trip gives other users useful information. How was the snow? Was there a fresh dump? If so, how much? Where were you when you took the photo or swam around in waist deep pow? Did you notice any red flags like recent avalanches or whumping snow? 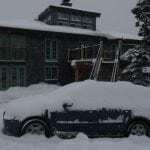 Please contribute your avalanche, snow and weather observations here or on the EARAC Facebook page! 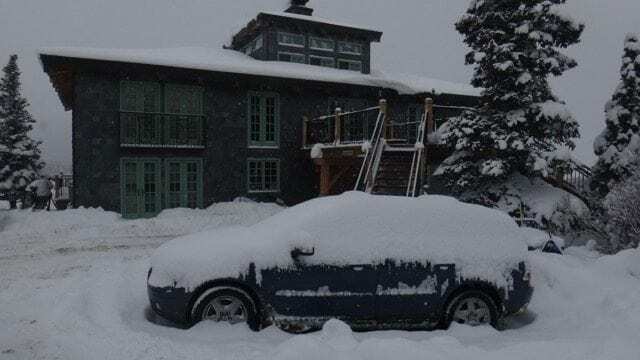 Weather Resources: We're working to consolidate and improve weather resources in the area so that you can have an idea of what has been happening to the snowpack before you even leave home. Area weather stations can tell you about recent snow, wind events, and temperatures. 2015-2016 Year in Review: Read our yearly letter to supporters here to learn about all that we've accomplished in the last year as well as what some of our future goals are. 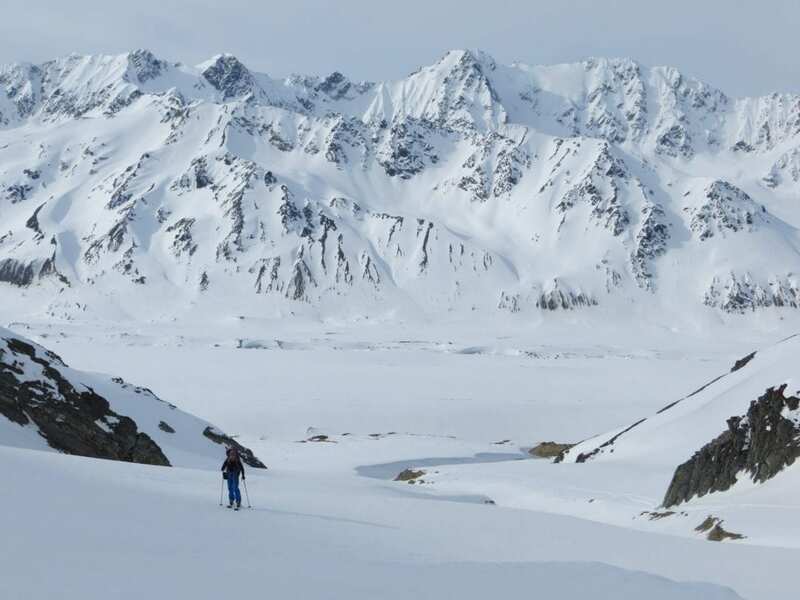 Are you planning a trip into the Eastern Alaska Range? It can sometimes be hard to find information about our area. Powder Project (Left) is a great new way to share routes and ski areas. Below is a small list of our commonly used resources we use when trip planning. 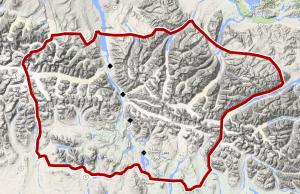 ArcticDEM Explorer is a fantastic web tool with high-resolution elevation information. UAF's GeoData Center is located in the Akasofu Building and is a great place to purchase maps and imagery. Do you have another great resource? Let us know! Phillip was born in a log cabin in Delta Junction and grew up exploring the vast wilderness of Alaska. Currently pursuing his Bachelors degree in Geoscience at the University of Alaska Fairbanks. Phillip is passionate about building the outdoor community by increasing the resources and information available to the people who recreate in the mountains of Interior Alaska. Skiing as young kid Mark learned to love the fresh air. Mark moved to Alaska in 2006 to pursue his dream of teaching Outdoor Education at University of Alaska of Fairbanks. He and his family work hard and play hard. Jenna likes ski mountaineering but sometimes you only make it to the tundra before you have to turn around because your backpack is 70 lbs and you are too slow and your partner cannot miss work. Since 2014 Jenna has been living in Fairbanks and studying glaciers as a graduate student. Mike Hopper is an avalanche survivor who runs The Lodge at Black Rapids. 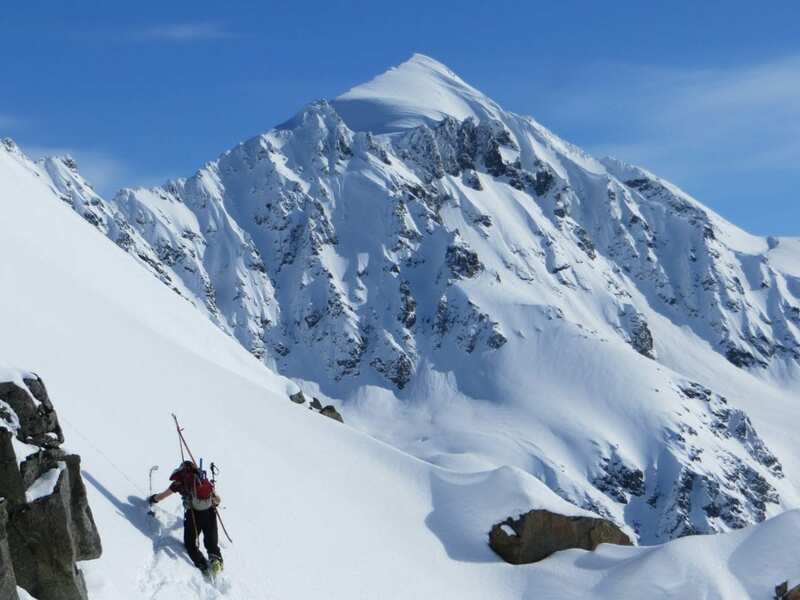 He has been recreating in the Eastern Alaska Range for years and is an experience backcountry skier and mountaineer; laying down hundreds of first descents throughout the area. Erica moved to Alaska in search of (mis)adventure, which she regularly finds on skis and in the mountains. 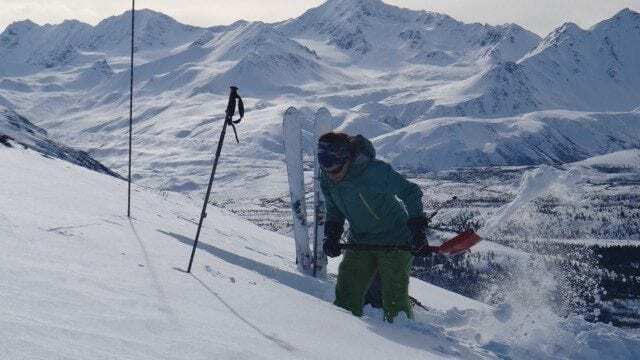 More a climber than a skier, Erica has survival skied throughout the Deltas and is president of the Alaska Alpine Club, regularly teaching and leading trips. A hydrologist by day, Erica gets really excited about snow science and is always looking to learn more! Mark began skiing and climbing in the mid-70’s. Since 1980 he has lived in Alaska, working as a geologist, specializing in extreme terrain access. 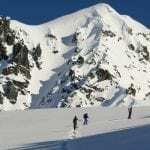 He is also the president of the Fairbanks Alpine Ski Club and the former president of the Alaskan Alpine Club and the Alaska Alpine Rescue Group. 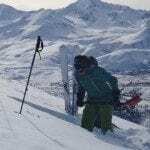 Mark has presented avalanche awareness training to the public for the Alaska Mountain Safety Center and the North American Outdoor Institute beginning in 2003.